Side-stream tubular membranes are widely employed in microfiltration of fruit juices. This study investigates the use of immersed membrane configurations. Low temperature evaporation can significantly reduce running costs compared with other drying systems. Wave power availability in the north of Gran Canaria Island is assessed. Cost savings by combining sand filtration with new technology. Nanostone's ceramic UF modules enhance RO plant's water quality. 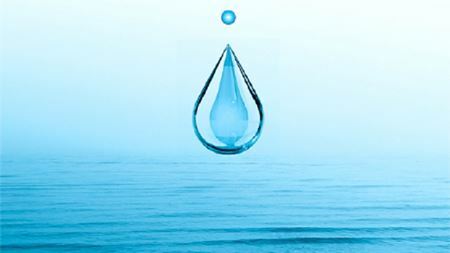 A demonstration proving that treated wastewater can be turned into high quality fresh water. This article looks at the science behind biofilms and suggests an answer in liquid based treatment. An interview with De.mem Ltd CEO Andreas Kroell, Membrane Technology, August 2018 issue. The composite Kevlar membrane separates oil/water emulsions with high efficiency. What additive manufacturing is, how it works and why it can revolutionise manufacturing techniques in many areas. Hollow fiber based diafiltration was used for purification of graphene oxide. This article explains how graphite/metal alloy bushings can reduce the cost of components of wastewater treatment plants by more than a third. 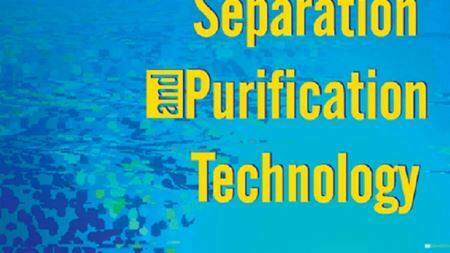 Diatomite precoat filtration is becoming a promising method for wastewater treatment. The presence of inorganic substances in the composition of crude wax decreases its commercial value, necessitating purification of the product.